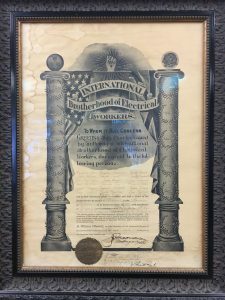 The International Brotherhood of Electrical Workers (I.B.E.W) local 586 Ottawa got its charter back in 1927. At that time a group of workers decided the time was right to organize their company to obtain fairer wages and benefits, so they could look after themselves and their families. Since then IBEW local 586 has grown to approximately 1500 members with a contractor base of approximately 170 contractors who are signatory to the I.B.E.W. We welcome new members to be a part of that growth by joining our organizing efforts. At its base a union is a democratic group of individuals who bargain as a collective, in order to get the best deal, they can. 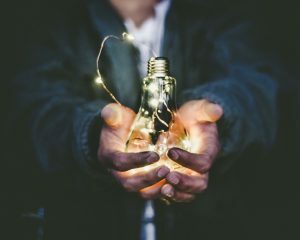 The International Brotherhood of Electrical Workers do just that on behalf of its members, while helping their signatory contractors maintain the best competitive edge possible in the ever-changing construction market. We maintain that edge through our education department, which offers courses to all of our members at no additional cost to them. We stand by our contractors, when a new contractor enters our ranks they are eligible for transition money to off set any possible cost associated with new membership. Another way we help our contractors is with stabilization money. Our contractors apply and obtain this money to help them compete in the construction market. On top of that we act as a human resource department on behalf of the contractors and the members. At $8.73 /hr. x 1800 regular hours in a year, that equals $15,714 into your personal pension account with Coughlin and Assoc. At $9.11/hr. x 1800 regular hours in a year, that equals $16,398 into your personal pension account with Coughlin and Assoc. 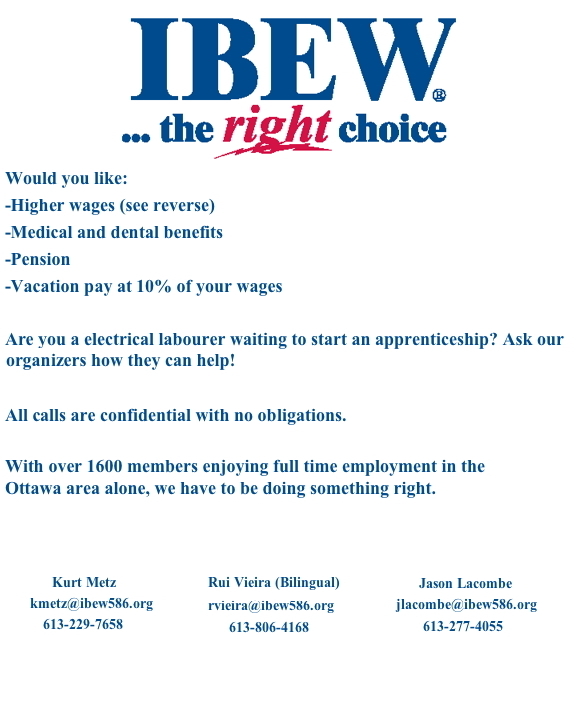 Its important to remember that the IBEW does not have a single job. We are a hiring hall and training center, that will guarantee your rights and salary. We represent you in all matters pertaining to your employment. Currently we have the workforce our contractors require, if we took in new members without bringing in new contractors we couldn’t guarantee them employment. This is why its important to bring the work with you.